Are you looking to get a little less carbs in one meal per day? Then the No-Carb 7 Meal Plan is for you! We’ve taken the Commuter Meal Plan and made some adjustments. For only $1 more per meal a week, you can replace the carbs in your meals by getting an extra helping of vegetables! All of the same health benefits of the regular Commuter Meal Plan, with the bonus of No Carbs! This meal plan is for individuals who need to save time by having one meal per day ready to enjoy. Great for young professionals. This meal plan offers 7 healthy meals delivered directly to your door every Monday. Lunch or dinner is handled! 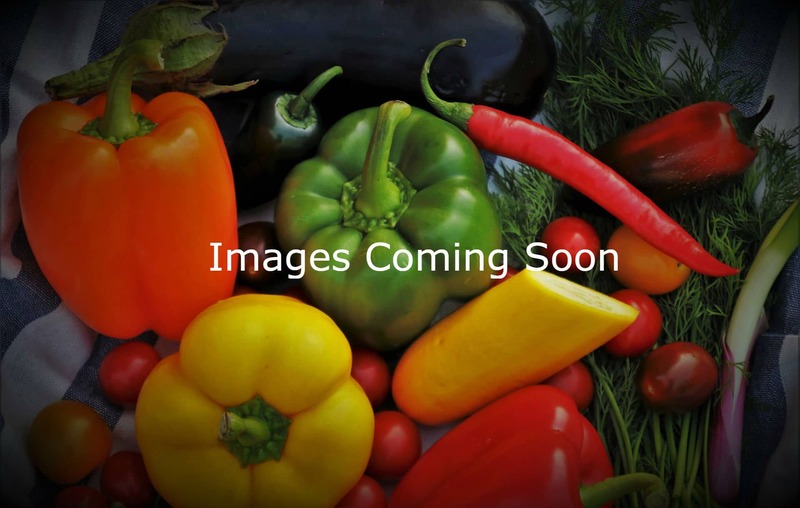 The No-Carb 7 Meal Plan offers 7 healthy prepared meals weekly at $10.99 per meal. All meals delivered to your doorstep on Mondays. All meals are prepared by trained chefs in U.S.D.A. approved kitchen. All meals are ready to heat and eat. All food containers are microwave and oven save, up 350 °f. Most meals under 500 calories. Save time going to the grocery store and cooking. Limit waste and maximize recycling. All bystanders will be jealous of you, guaranteed. 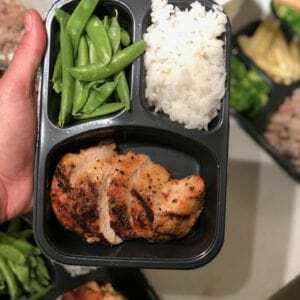 The No-Carb 7 Meal Plan was designed for individuals who need to save time by having one meal per day ready to enjoy. Would You Like to Add Breakfast? The Commuter Meal Plan was designed for individuals who need to save time by having one meal per day ready to enjoy. Great for young professionals. 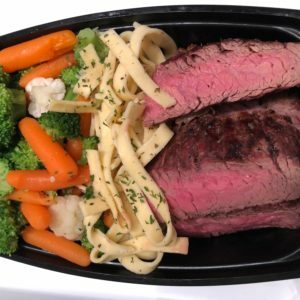 The Commuter Plus Meal Plan was designed for individuals who not only need to save time by having two meals per day ready to enjoy but also want to take control of their diet. 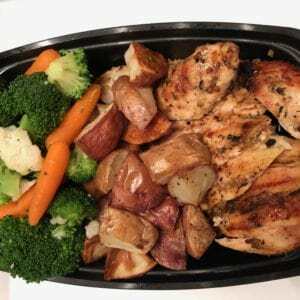 This meal plan offers 14 healthy meals delivered directly to your door every Monday. 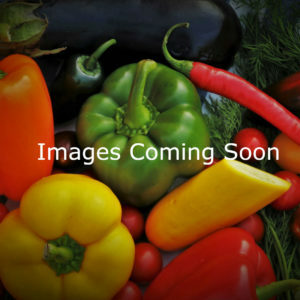 The Healthy Life Meal Plan was design for individuals who not only need to save time but also want or need to take complete control of their diet or weight loss. This meal plan offers 21 healthy meals delivered directly to your door every Monday. 7 days’ worth of breakfast, lunch and dinner. Are you looking to get a little less carbs in 3 meals a day, for all 7 days of the week? Then the No-Carb 21 Meal Plan is for you! We’ve taken the Healthy Life Meal Plan and made some adjustments. For only $1 more per meal a week, you can replace the carbs in your meals by getting an extra helping of vegetables! All of the same health benefits of the regular Healthy Life Meal Plan, with the bonus of No Carbs! This meal plan is for individuals who not only need to save time but also want or need to take complete control of their diet or weight loss.